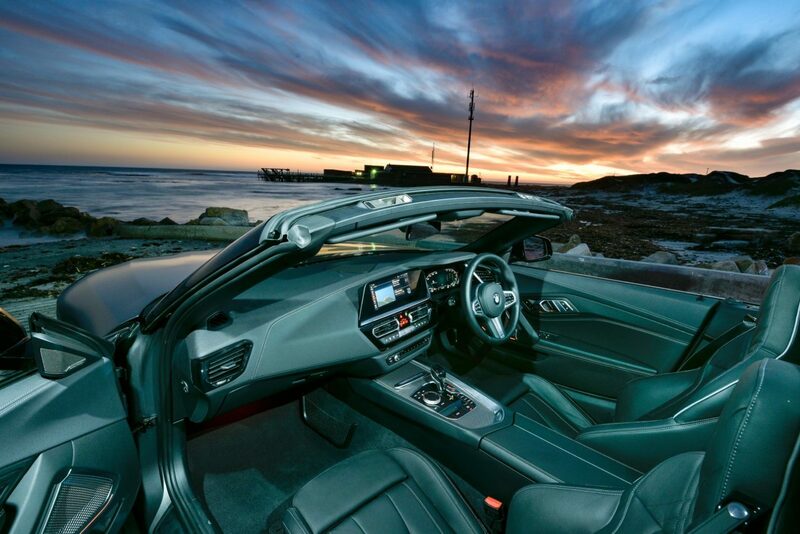 The car’s proportions provide the most striking evidence of how the classic roadster concept has been reinterpreted. 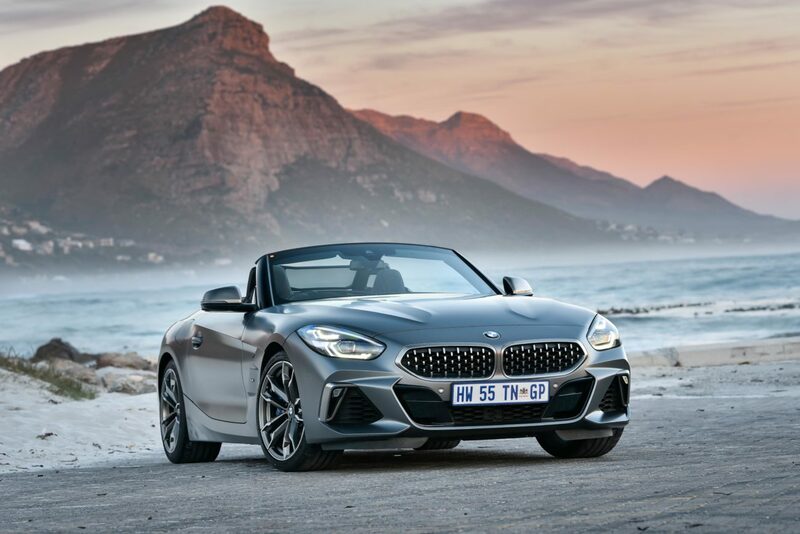 Compared to its predecessor, the new BMW Z4 has grown in length by 85 millimetres to 4,324 millimetres, is 74 millimetres wider and 13 millimetres taller. 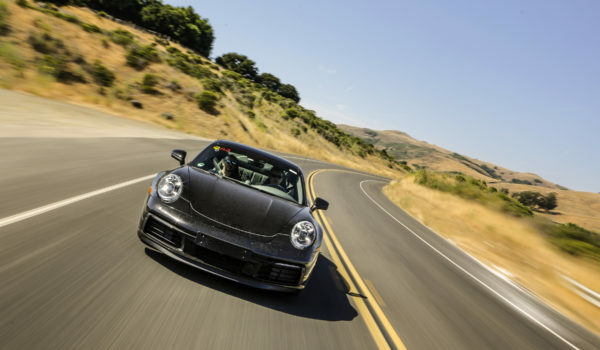 The shortening of the wheelbase by 26 millimetres to 2,470 millimetres serves to sharpen agility, as do the notably wider tracks. 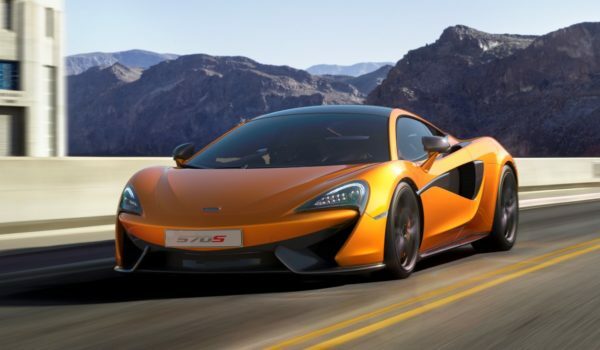 The body structure and chassis mountings both have remarkably high rigidity, while the new design of the front and rear axles gives the car a far sportier edge at the same time as guaranteeing high levels of comfort. The central seating position, low centre of gravity, minimised weight and ideal 50 : 50 weight distribution are further contributory factors in the intoxicating dynamism of the new BMW Z4. 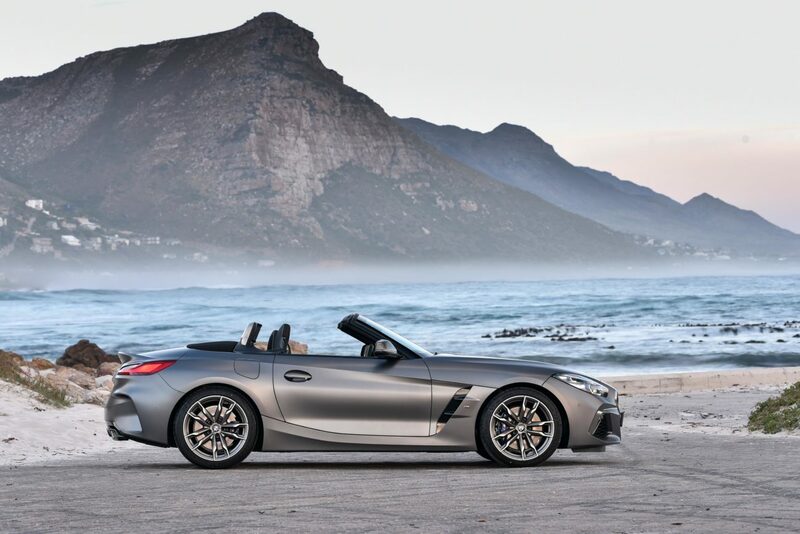 A clear and precise design language and a number of signature details serve up the defining features of the new BMW Z4’s emotionally rich, pure-bred exterior design. 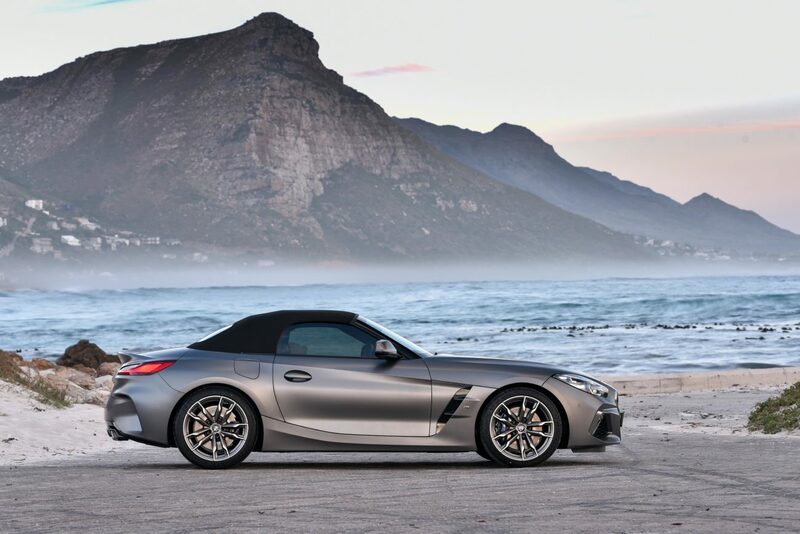 The class-leading variety of driver assistance systems on offer further underlines the highly advanced character of the new BMW Z4.